PROVIDENCE, R.I. (AP) — The podcast “Crimetown” opens with the mayor of Providence attacking a man with a lit cigarette and a fireplace log. Co-creators Marc Smerling and Zac Stuart-Pontier said they were fascinated by the “tree roots” that connect people in the capital of the nation’s smallest state, where politicians, cops and wise guys often grow up together. The show details how, as a young prosecutor, Cianci went after Raymond Patriarca, the feared New England crime boss who reigned from his perch on the city’s Federal Hill. 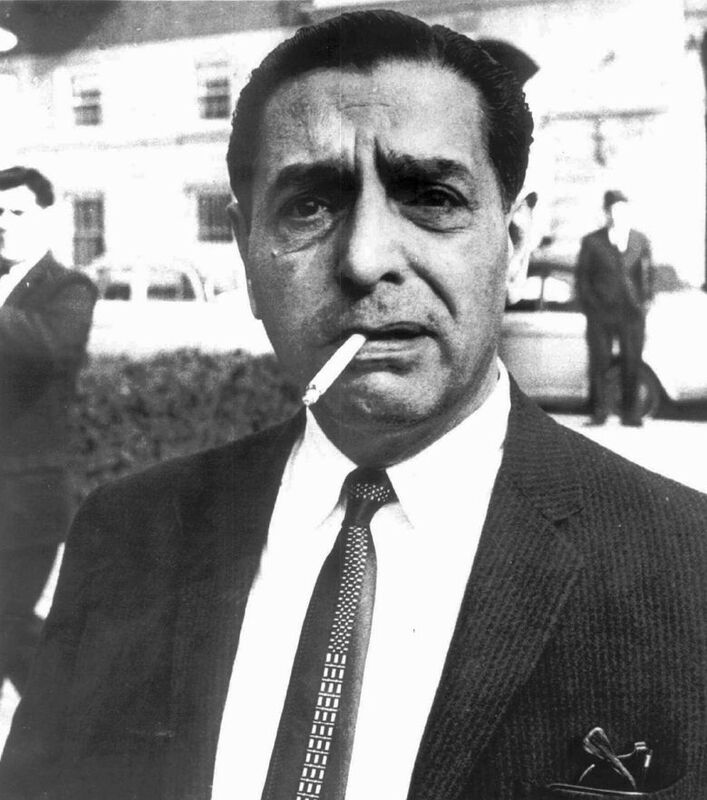 Patriarca was acquitted, but Cianci parlayed his reputation as a mob buster to eke out a win for mayor. As “Crimetown” reveals to listeners, he got out the vote during that 1974 campaign with a little help from one of Patriarca’s goons. When Cianci rewarded him with a job, parks department head James Diamond objected. Cianci and others detailed in the series operate in a gray area, where there’s no black and white, good or bad. 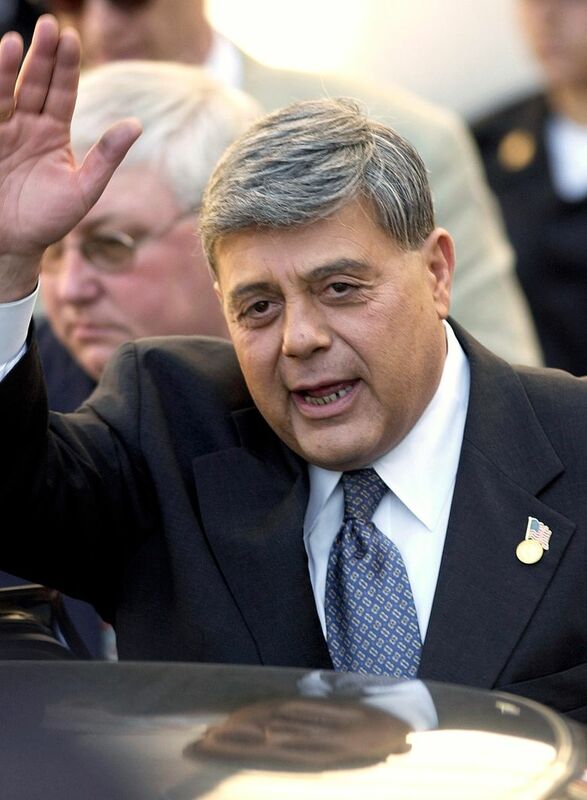 That federal prison sentence came after Cianci ruled the city for more than 20 years during two separate stints as mayor. The first ended after the fireplace log attack — on a man Cianci thought was sleeping with his ex-wife. He pleaded no contest to felony assault in 1984 and resigned. But voters returned him to office in 1990. Twelve years later, he was convicted of overseeing widespread corruption from City Hall. Despite his crimes, voters loved him. His quick wit and one-liners landed him regularly on national TV and radio shows. He was a master self-promoter, and that rubbed off on Providence. “Did Providence make Buddy or did Buddy make Providence is the central question,” Smerling said. Smerling said he found that Cianci, who died in January, was extremely self-aware. In one recording used in “Crimetown,” Cianci explains what motivates politicians, including him. “Nothing but ego and power,” he said. The creators expect to produce at least 18 episodes in Providence. After that, “Crimetown”’s second season will focus on a new place that is yet to be determined. Smerling’s past credits include producing the Academy Award-nominated documentary “Capturing the Friedmans.” He and Stuart-Pontier were also behind 2015’s “The Jinx: The Life and Deaths of Robert Durst,” about the New York real estate heir and suspicions that he was involved in three murders. Smerling calls Durst “evil” and says there’s no one like him in “Crimetown.” Instead, everyone — including the mobsters — live somewhere in that gray area, where you can understand how they got where they are and why they are motivated to do what they do.